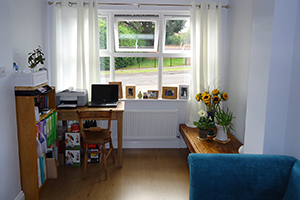 Turn your loft into quality living space and add value to your home. Turn your un-used, cluttered garage into an additional habitable room. Extending the footprint of the property to incorporate additional space can add substantial value. 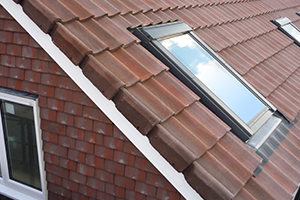 Roof improvements can increase the ‘curb appeal’ of your property, adding further value to your home. MPK Conversions & Construction are premier conversion specialists established in 1993. 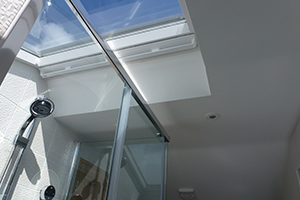 Covering Bristol, Bath & the South West, our experts provide a quality service. 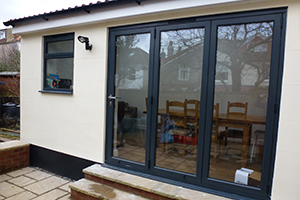 MPK Conversion & Construction is a reputable and professional conversion, extension and roofing company offering a complete design and build service throughout all areas of Bristol, Bath and the West Country. Established in 1993, our business has been built on a reputation for providing a high quality, comprehensive service at competitive prices and the majority of our work comes via recommendations by our many satisfied customers. Download Our Ultimate Loft Guide today! At every stage of the conversion, the team members were polite, friendly and worked extremely hard cleaning up after themselves every day. We are all so pleased with the hard work and the end result, which is of top quality. The room is so lovely, and is a great addition to our home.